Custom Paint Brush Ball Pen. Dickies Xtreme Stretch Paint It Lovely v-neck print scrub top. - Paint It Lovely - M.
Koi Bridgette Wavy Paint Stroke keyhole print scrub top. 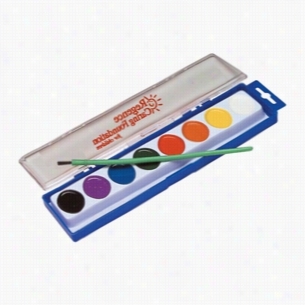 - Wavy Paint Stroke - L.
Watercolor paint set includes eight colors and a paint brush. Packed in an acrylic box for easy travel. Paint colors may vary. Case color as shown: blue/clear. An exquisite introduction into the wonderful world of art! This paint sludge is fun for any age! This slimy substance appears to be from another planet, composed of a slimey material. This fun toy is entertaining for the young and old alike making it a creative giveaway for a birthday party, goodie Bag, and even tradeshows! 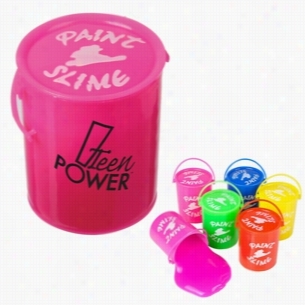 Comes assorted slime colors only: (Red, Yellow, Green, Blue, Purple, Black). Imprint goes on side only. Paint Brush Fan Without A Stick. 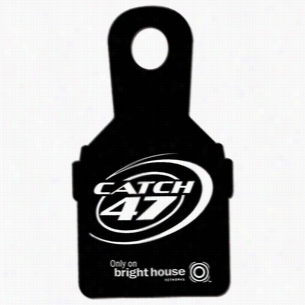 Front side is liquid laminated for a high gloss finish Put your logo in their hands, with a high quality 22 point paper board, liquid laminated, paint brush shaped fan without a stick.Fans act as mini billboards and are perfect for getting your custom message noticed at sporting events, trade shows, fund raisers, churches, restaurants, business & political events and more.Tassels available. 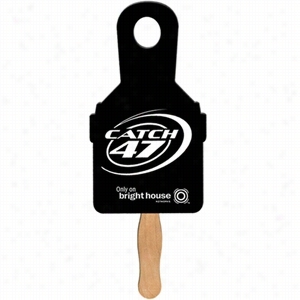 Paint Brush Digital Econo Fan. 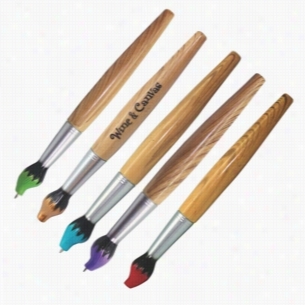 Paint Brush - Digital economy fans with double sided film lamination for extra durability.Made from high density 93 pt. white poster board.Wooden sticks are glued (not stapled) to fan back for safety and appearance.High density paper board 22 pt thickness. Paint Brush - Window sign made from heavy 22 pt. high density white poster board, 5.5" x 10".The window sign is liquid laminated for a high gloss finish.The window sign includes a suction Cup, but not attached. 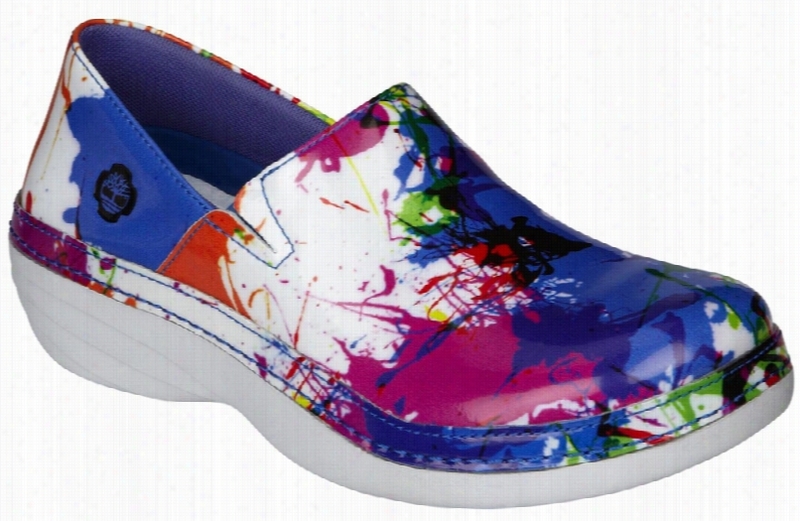 Renova Professional Spattered Paint Size 5h.